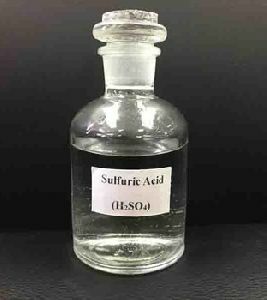 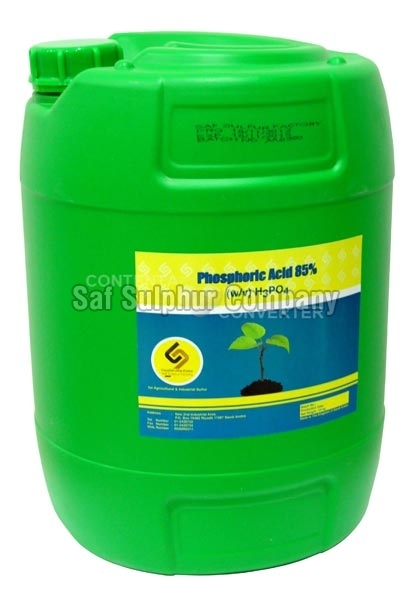 Due to its complete solubility, it is an excellent source of nitrogen and phosphorus in the accessible form that is easily assimilated by plants. 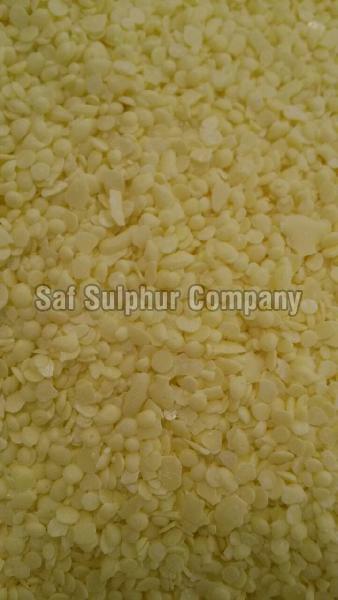 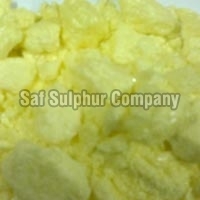 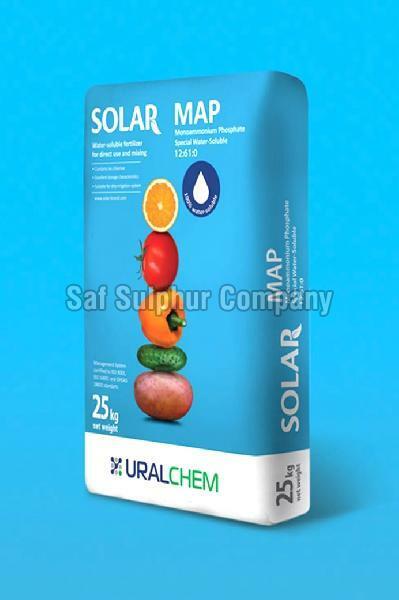 Sulphur Granules are amongst the extensively used forms of Sulphur. 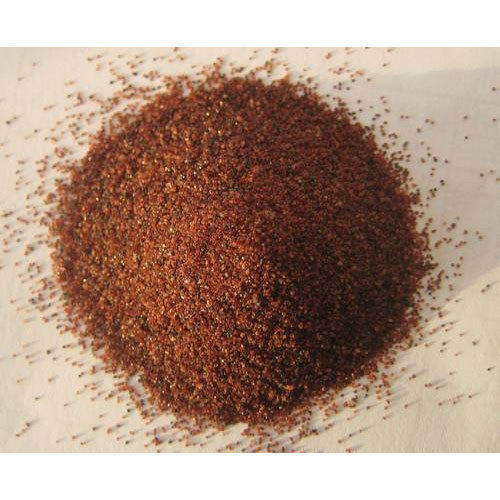 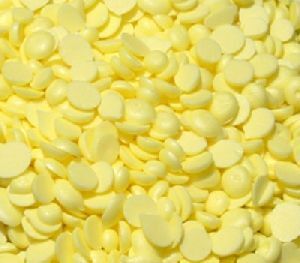 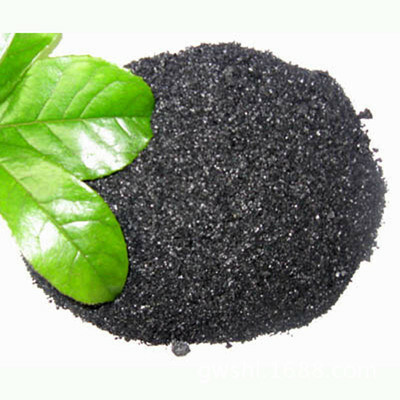 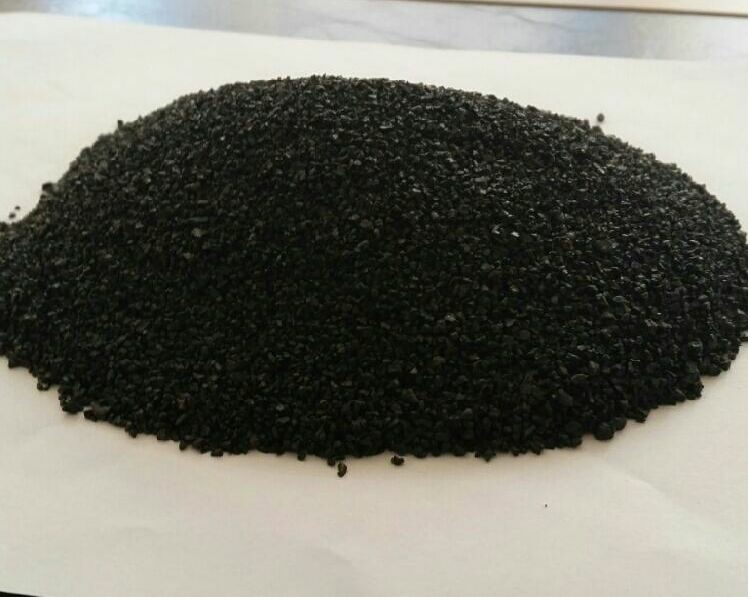 There are a number of industrial applications that cannot be completed without Sulphur Granules. 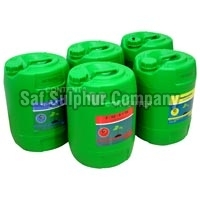 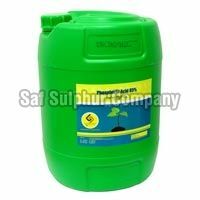 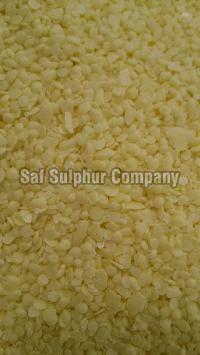 We offer good quality Sulphur Granules that are free from contamination. Sino Glass Beads take a compressed gas as the power to form a high-speed jet to shoot glass beads on surface of work-piece that causes changes on surface and shape of the work-piece. 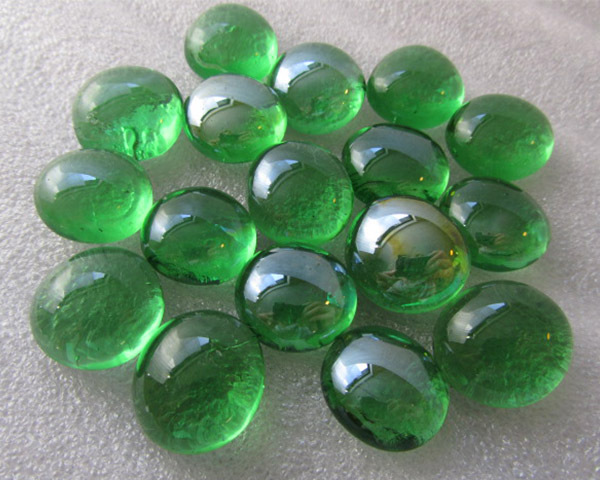 Due to the glass bead's impact to surface, it makes the surface certain of cleanliness and different roughness. 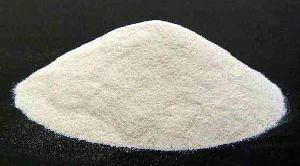 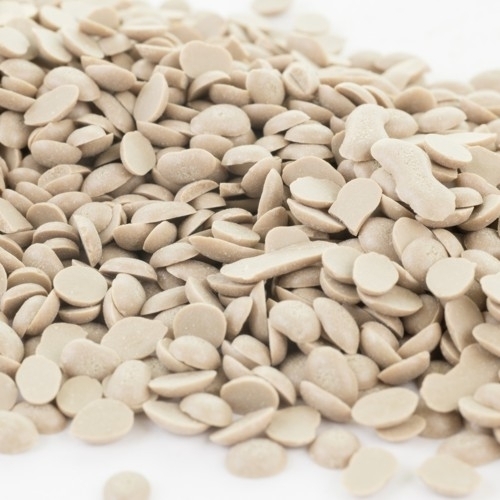 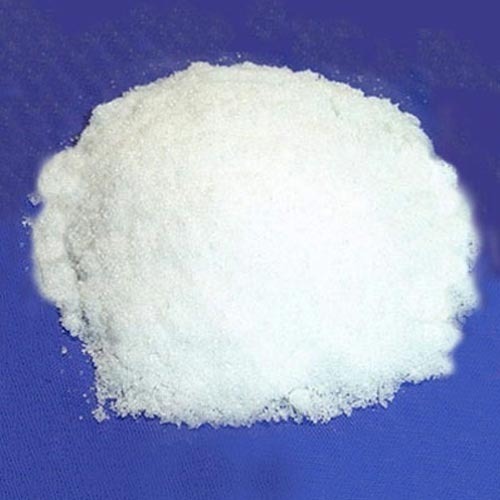 Silica flour is produced from the highest quality, chemically pure, fine grade silica sand.